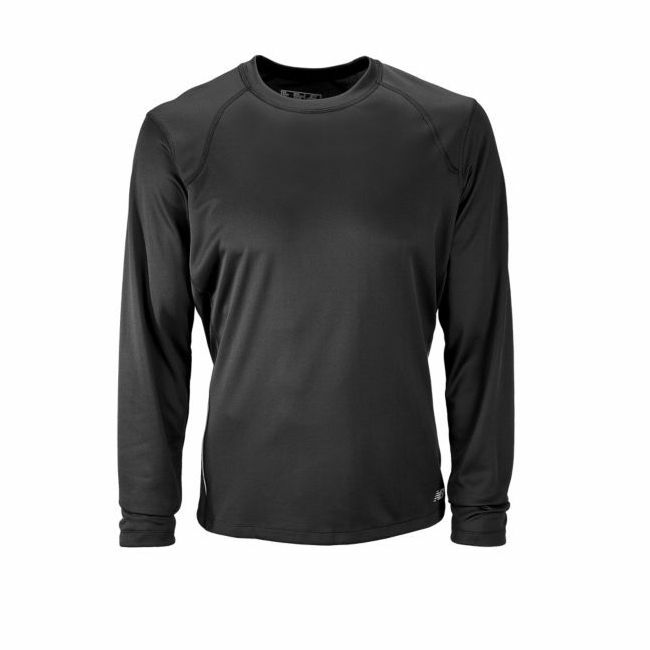 The New Balance mens Tempo long sleeve t-shirt keeps your body cool and comfortable, as it features Lightning Dry fabric, which wicks away moisture. The t-shirt offers Ultraviolet Protection Factor of 20+ to effectively protect your body from UV rays. Its reflectivity will keep you visible in any weather conditions. 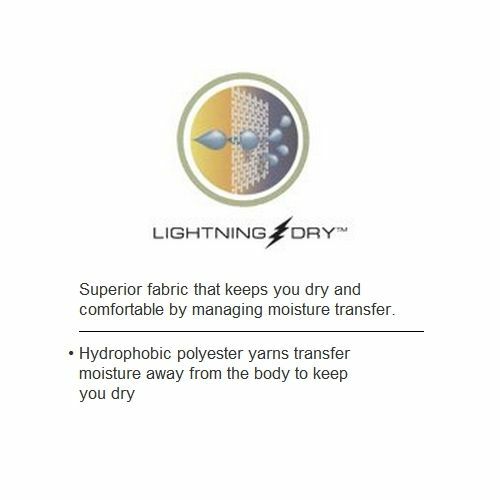 This Tempo t-shirt can be worn either as the only layer of clothing or as the first layer, providing insulation in cooler weather. 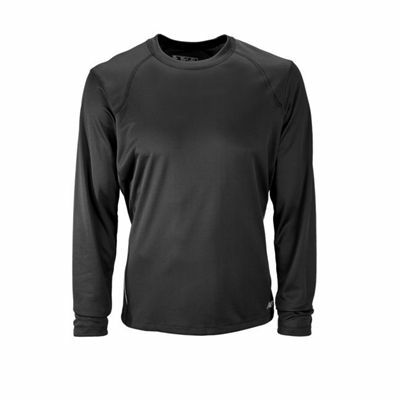 for submitting product review about New Balance Mens Tempo Long Sleeve T-Shirt.